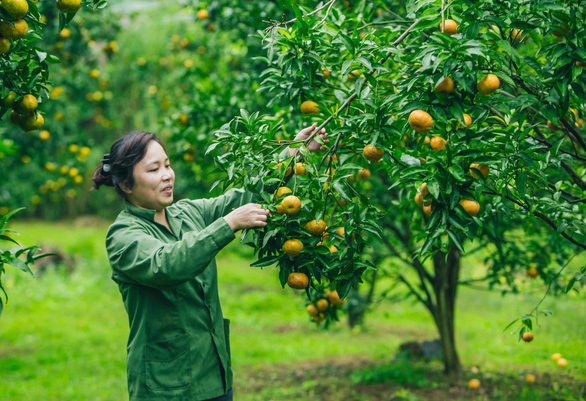 Mandarin oranges are just coming into season at many orchards in northern Vietnam, and farmers are ready to open their doors to visitors hoping to pick the trees and enjoy the fresh fruit of their labor. Late November to January is the peak harvest season for mandarins in Bac Son District, Lang Son Province, 160 kilometers to the north of Hanoi. 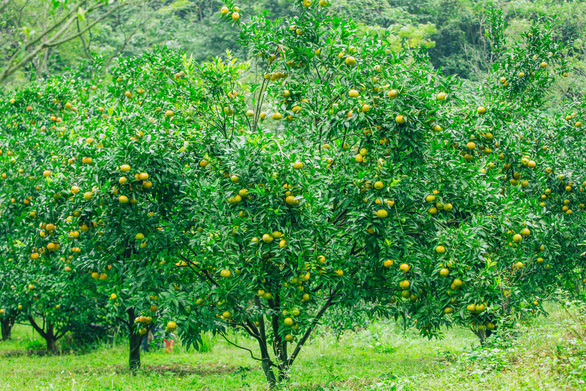 Mandarins produced in the area have been sold under the name ‘Bac Son Mandarins’ since the Vietnamese intellectual property agency approved the branding in 2017. 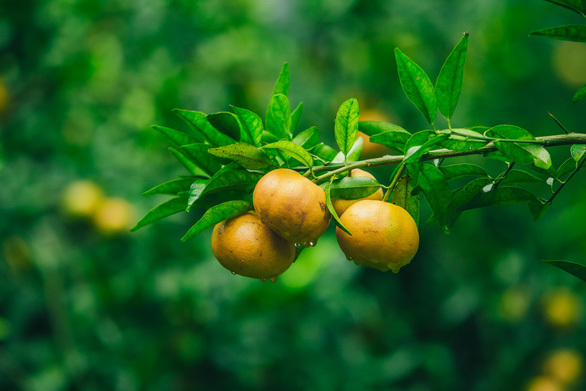 The fruits are one of the main sources of livelihood for local growers, all of whom are members of ethnic communities living 500-700 meters above sea level. After harvest, the oranges are sold throughout Lang Son and other neighboring provinces. 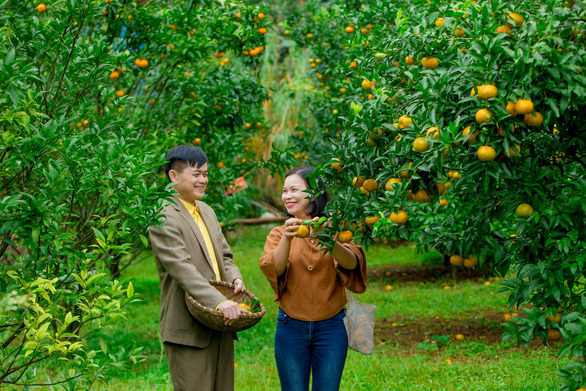 Local photographer Tran Doan Huy shared that one of the orchards he visited offers ripe, juicy mandarins for as low as VND20,000-30,000 (US$0.9-1.3) per kilogram. 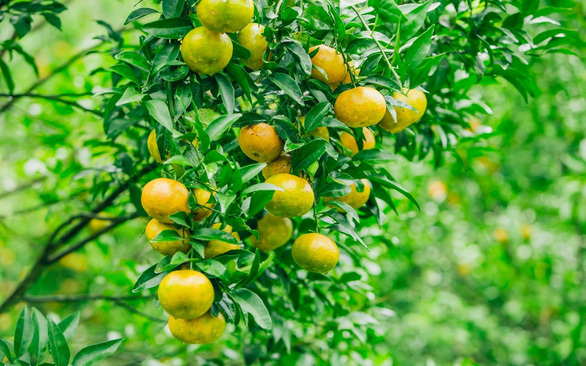 The orchard owner, Hien, told Huy that he grows more than 400 trees that produce ‘clean and safe’ mandarins – an important factor to local consumers who fear contaminated vegetables and meat. 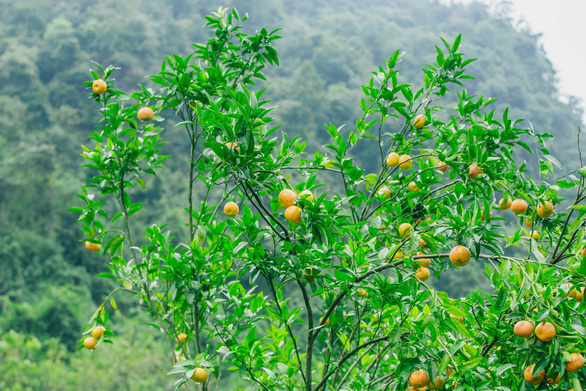 Hien harvested over ten metric tons of mandarins and his plantation received around 2,000 visits last year. 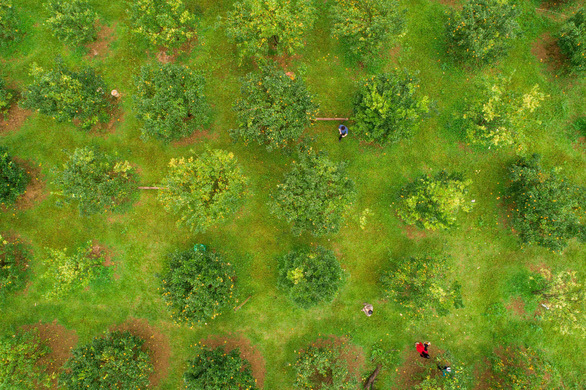 A number of tourists have visited his orchard over the past few days to sample the fruits free of charge, Hien said, adding that he also offers a delivery service for his fruits. A stay at orchards in Bac Son may serve as a respite from urban hustle to some Vietnamese. Below are photos of the mandarin orchards Tran Doan Huy captured and sent to Tuoi Tre (Youth) newspaper. 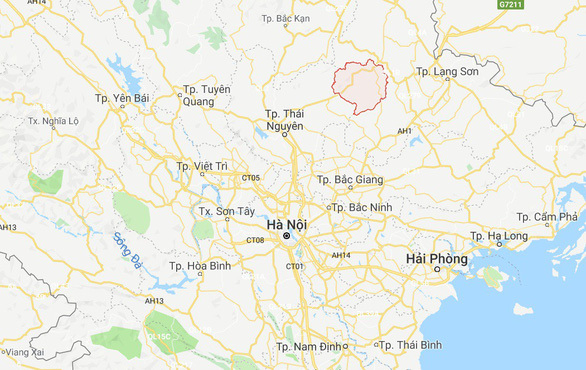 Bac Son District (red area) in Lang Son Province, northern Vietnam, is seen in this screenshot from Google Maps.